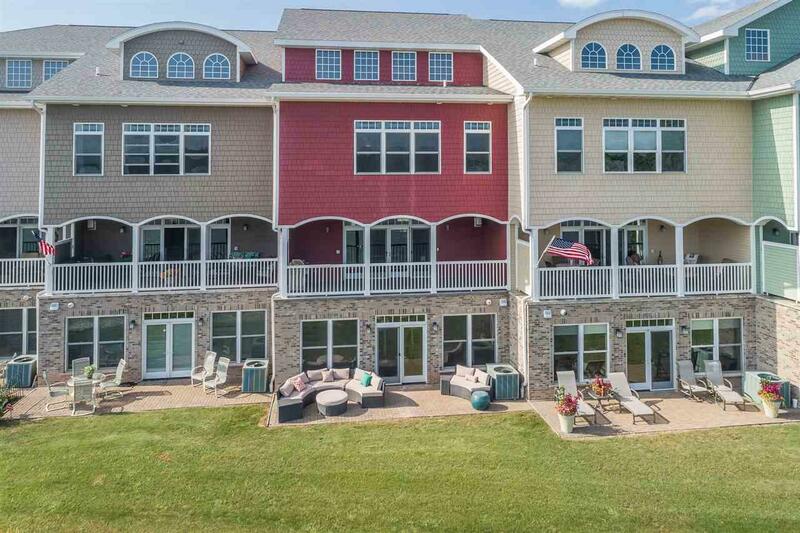 Exceptional 3 Story Condo located on the Fox River w/ dock for your boat. 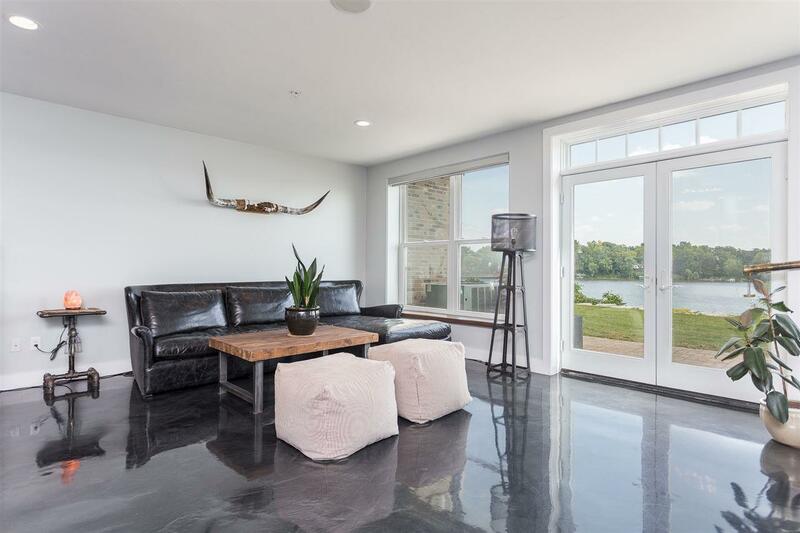 Each floor is an Immaculate display of Open Concept Living w/Stunning Views of the Fox River & Sunrises. 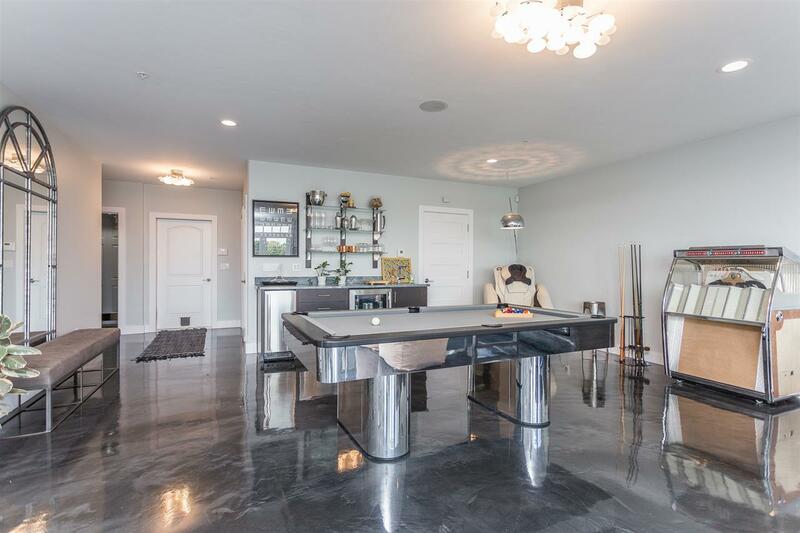 Chefs Kitchen w/ State of the Art Appliances, Abundant Cabinets & Walk in Pantry. Living Rm w/ doors leading to 16x10 Porch. Spacious Master Bdrm w/ 18x6 Closet & Luxury Bath w/ Dual Vanity's & Soaking Tub. Bdrm 2 & 3 w/ Full Baths. 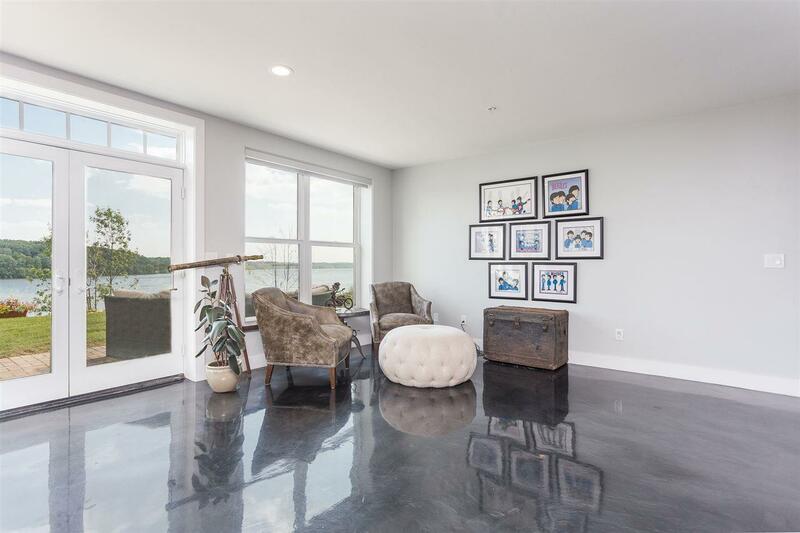 Custom Finishings thru-out, 10 ft ceiling, Polished Concrete & LVP Flooring, Quartz, Carrera Marble, Gas FP, In Floor Heat, Personal Elevator & More! Forced Air & Electric heat on 3rd Fl.